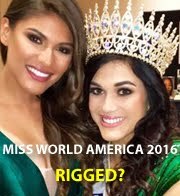 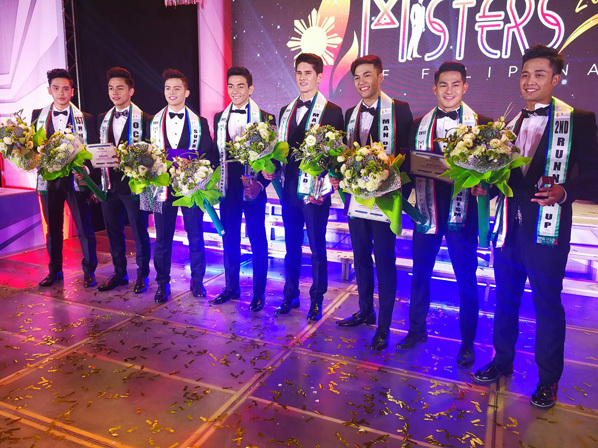 The 2017 edition of Misters of Filipinas 2017 took place on September 30 in Manila. 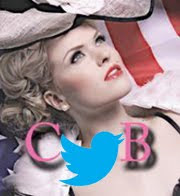 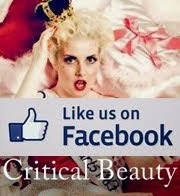 Critical Beauty is a corporate sponsor of the pageant. 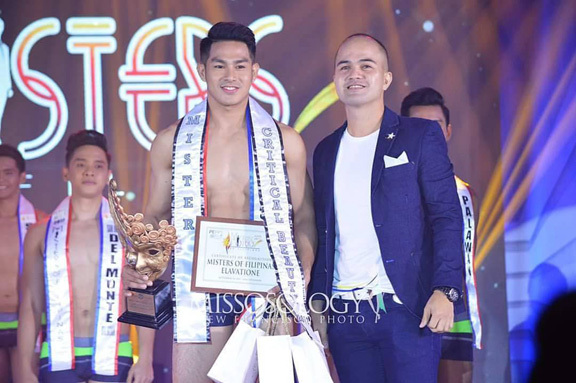 CB correspondent Jan-Michael Recto Rañada (right) presented the first-ever Mister Critical Beauty award to Ion Perez, who eventually won the Misters of Filipinas 2017 Universe Tourism title.